Know about features (objectives) of Health Insurance under Ayushman Bharat PM Jan Arogya Yojana. The list given below PMJAY health insurance objectives. 1. National Health Protection Mission will cover over 10 crore poor and vulnerable families. 2. It will provide without Premium Insurance cover of Rs. 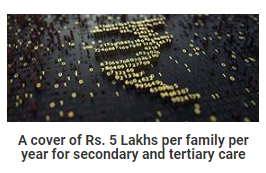 5 lakh per family per year. 3. Benefits of the National Health Protection Mission are portable in all over India. 4. 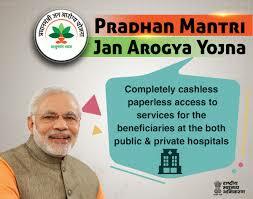 It will be allowed to take cashless benefits also from any public and private hospitals in all over India. 5. 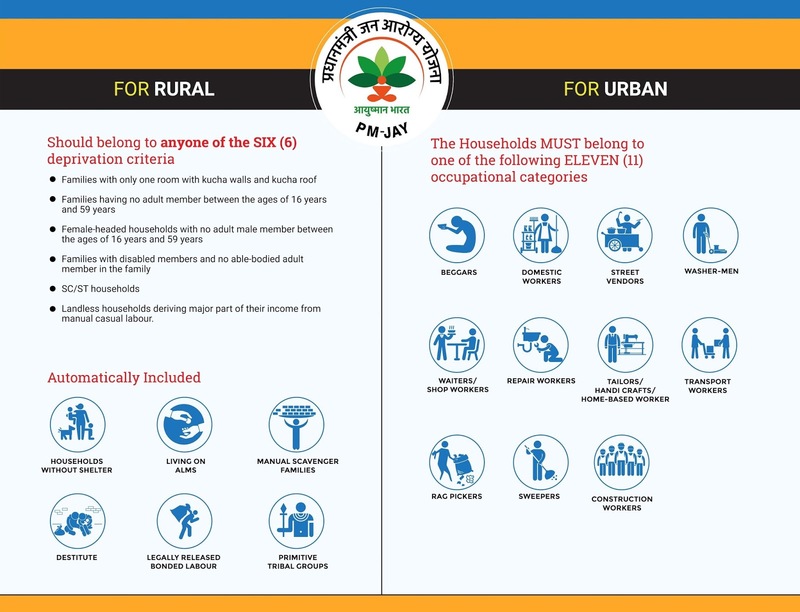 Ayushman Bharat - National Health Protection Mission will be an Eligibility based scheme and who is claim, decided on the basis of deprivation criteria in the SECC database. 6. Eligible Candidates can gain the insurance benefits in both public and private hospitals. 7. 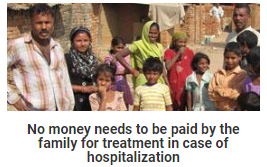 Under the National Health Protection Mission scheme, To control of treatment costs, the government defined the package for payment of treatment. 8. Core principles of Ayushman Bharat Yojana - National Health Protection Mission is to co-operative federalism and flexibility to states. 9. For giving policy directions and fostering coordination between states and Centre, it is moved to set up (AB-NHPMC) at apex level Chaired by Union Health and Family Welfare Minister. 10. States would need to have State Health Agency (SHA) to implement the Ayushman Bharat National Health Protection Mission. 11. Central Government transfer the funds from Ayushman Bharat - National Health Protection Mission to State Health Agencies done by an escrow account directly. It is for To ensure that the funds reach State Health Agencies (SHA) on time. 12. In partnership with NITI Aayog, IT platform will be made operational which will to enable the paperless & cashless transaction. 13. 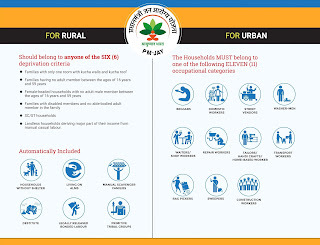 As per Ayushman Bharat PM Jan Arogya Yojana, there will be no restriction on the family size, age and gender.